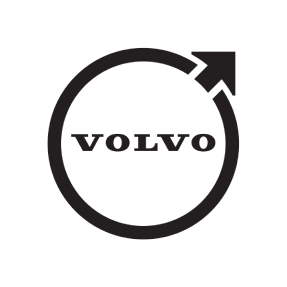 We're a Phoenix-based Volvo dealer and are here to be your new one-stop online shop for genuine Volvo replacement parts and accessories. We offer an extensive inventory of manufacturer warranty-backed, factory-grade parts and a fantastic team of parts pros to match. Use our site tools to search by year, make, model, or VIN, and feel welcome to give us a call at 877-977-8658. Keep your favorite Volvo hatchback, sedan, SUV, or wagon rolling in off-the-lot condition with replacement parts from its maker - Volvo Cars. We drive Volvo vehicles for their world-renowned track record of producing reliable and safe cars, and fortunuately, this applies to their parts as well. And when an issue does arise, Volvo's factory warranty has your back.